When you visit St. Augustine, Florida the Nation's Oldest City stop by and visit us at our two wonderful galleries. Our main gallery The Georgia Nick Gallery is located on Aviles Street the nation's oldest platted street. The address is 11 A Aviles Street and we are in the historic Hamblen-Holiday building. 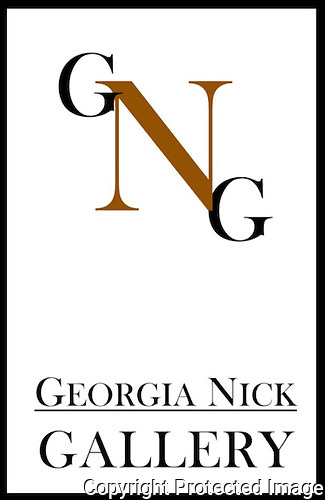 The Georgia Nick Studio is on beautiful Charlotte Street at 216 Charlotte. 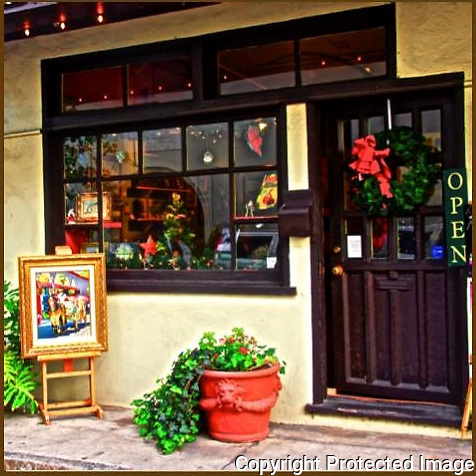 Our galleries are in the historic center of St. Augustine. Aviles Street, which has become the area's most eclectic arts district, featuring locally owned Saint Augustine art galleries is tucked away on one of the most European streets in the Unied States. Welcome to the online archive of Picture St. Augustine featuring high quality, professional photographs exploring the warmth and history of the “Nations Oldest City”. All photographs are ©Picture St. Augustine 2005-2014.